There are many pharmaceutical products that need to be used in single servings. Therefore, the individual compartments associated with blister packing help greatly when dealing with medications and herbs. They are sealed tight, so opening one individual area of the package will not compromise the rest of the products. Whether you choose thermoformed blister packing (which makes the clear plastic compartments) or cold form blistering (which surrounds your product with a protective foil film), blister packing is literally made for your product. The packaging manufacturer will customize your packaging according to the number of items and size that your product needs. With standard boxes, there is always the risk that the item will bounce around during the shipping process. This could compromise the integrity of the product before the customer even purchases it. With blister packing, each compartment fits firmly around the item, so there is small chance for movement at any part of the process. Consumers benefit greatly when the dosages for their foods and medicines are already portioned out evenly, so they don’t use too much or too little of a certain medicine at any one time. This is a major benefit in the medical industry because the drug instantly becomes safer and more convenient for consumers to use. With a clear, plastic front, these packages make it easy for customers to see exactly what they are getting before deciding to purchase it. This provides much-needed reassurance to customers. Additionally, because there is still a layer of protection, people will be unable to tamper with the products or steal them. 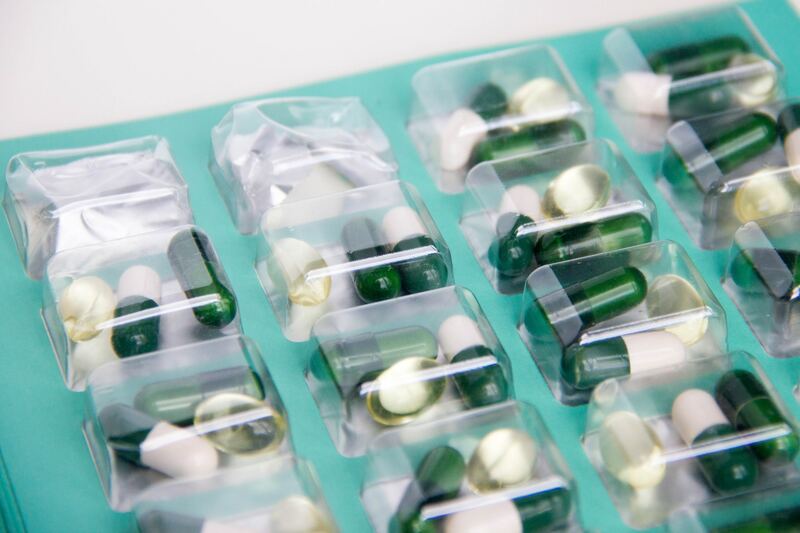 From pills to sterilized instruments, there are numerous products that can benefit from blister packing from Maco Pkg. Get the customized packaging you need for your items by getting in touch with us. Contact us to request a packaging consultation. We will ask all about the products you need to package so that we can design the ideal product for your needs.